The Senate Transportation Committee Thursday approved a bill (SB 1270) that would in many cases end practices that its sponsor, Sen. Jeff Brandes, R-St. Petersburg, says put many Floridians in a downward spiral of lawbreaking — just to feed their families. Comments Off on The Senate Transportation Committee Thursday approved a bill (SB 1270) that would in many cases end practices that its sponsor, Sen. Jeff Brandes, R-St. Petersburg, says put many Floridians in a downward spiral of lawbreaking — just to feed their families. A generous grant from the Church of Jesus Christ Latter Day Saints will fund the cost of hamburgers and hotdogs for our 2018 events. Thank you for your support and partnership! He Got Up 2018 Announces Chairperson Beatrice Brown, Wells Brown Law Group! Comments Off on He Got Up 2018 Announces Chairperson Beatrice Brown, Wells Brown Law Group! He Got Up! 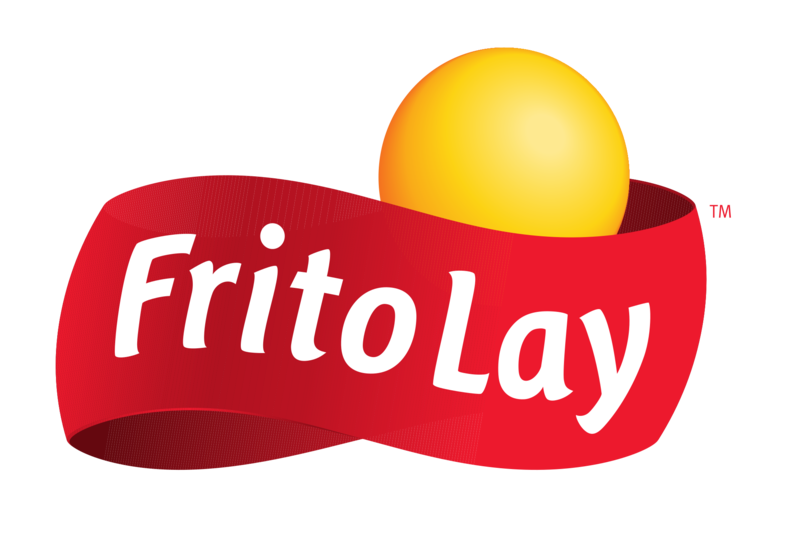 Thanks to our Sustaining Partner Frito Lay! Comments Off on He Got Up! Thanks to our Sustaining Partner Frito Lay! He Got Up! Thanks to our Sustaining Partner Orange County Parks & Recreation! Comments Off on He Got Up! Thanks to our Sustaining Partner Orange County Parks & Recreation! He Got Up! Thanks to our Sustaining Partner Pepsi! Comments Off on He Got Up! Thanks to our Sustaining Partner Pepsi!